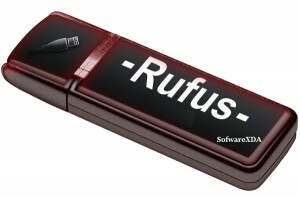 Rufus is a small utility that helps format and create bootable USB flash drives, such as USB keys/pendrives, memory sticks, etc. Despite its small size, Rufus provides everything you need! Oh, and Rufus is fast. For instance it’s about twice as fast as UNetbootin, Universal USB Installer or Windows 7 USB download tool, on the creation of a Windows 7 USB installation drive from an ISO (with honorable mention to WiNToBootic for managing to keep up). It is also marginally faster on the creation of Linux bootable USBs from ISOs.